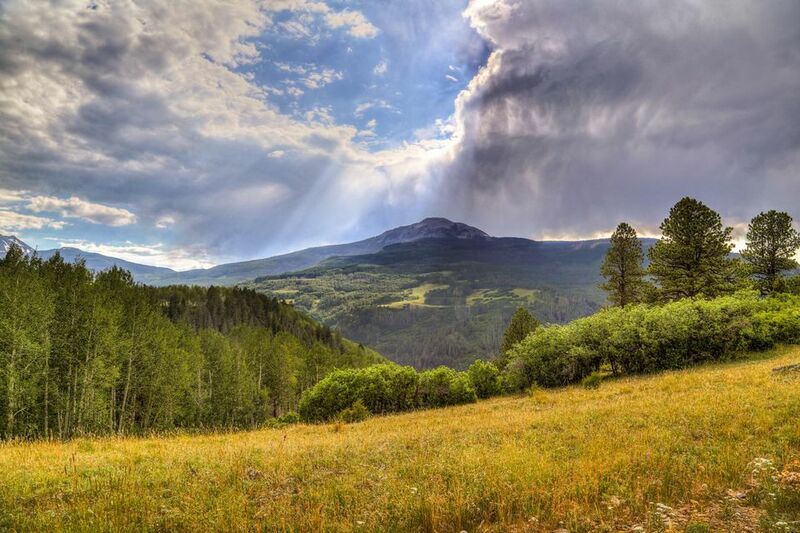 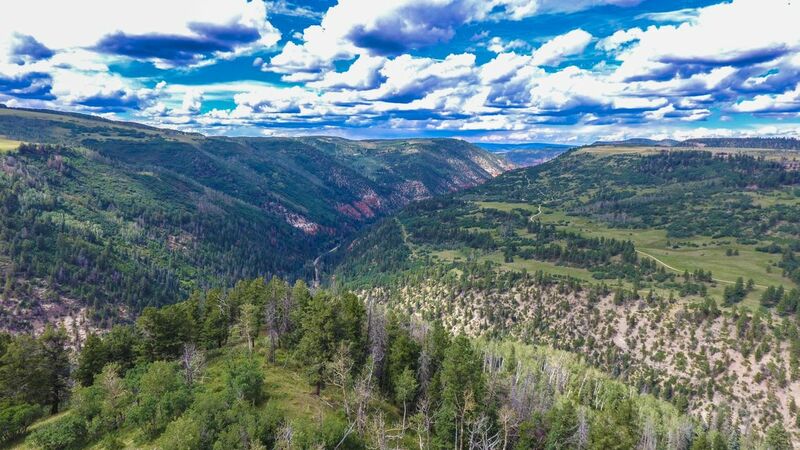 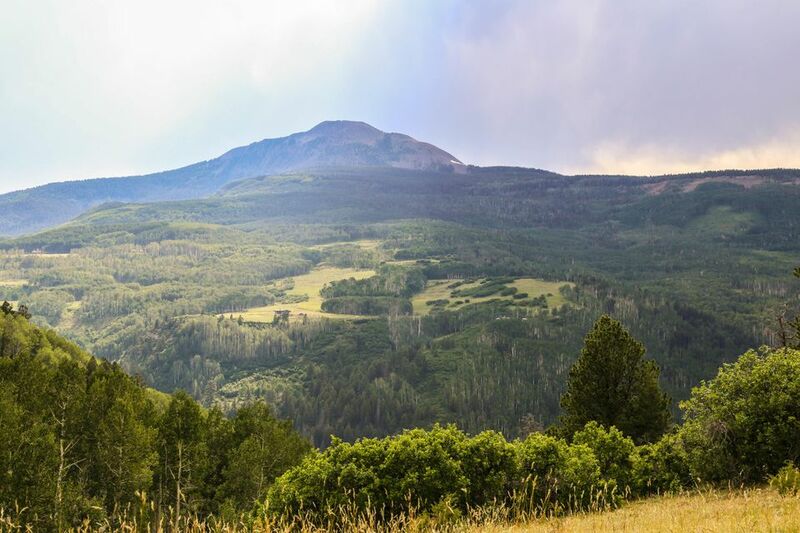 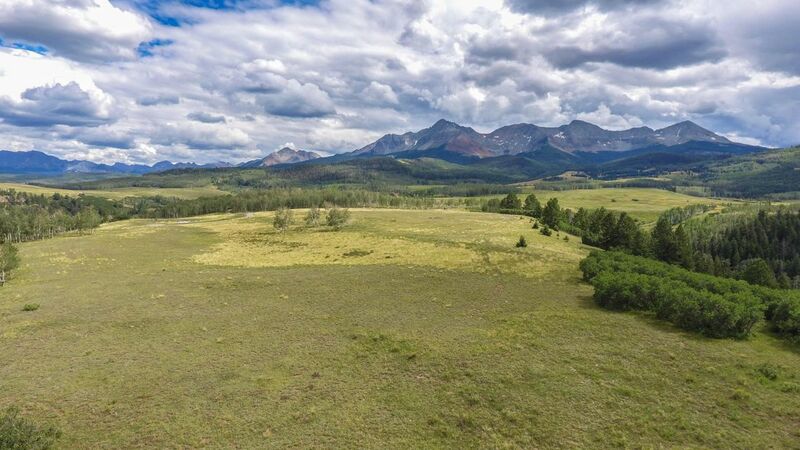 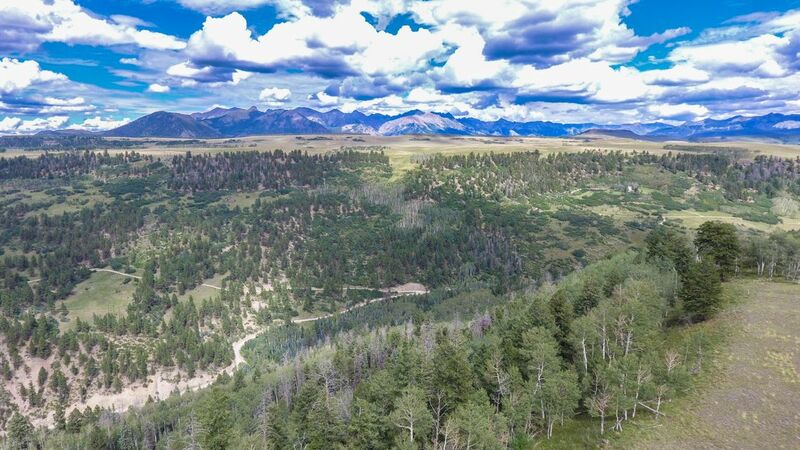 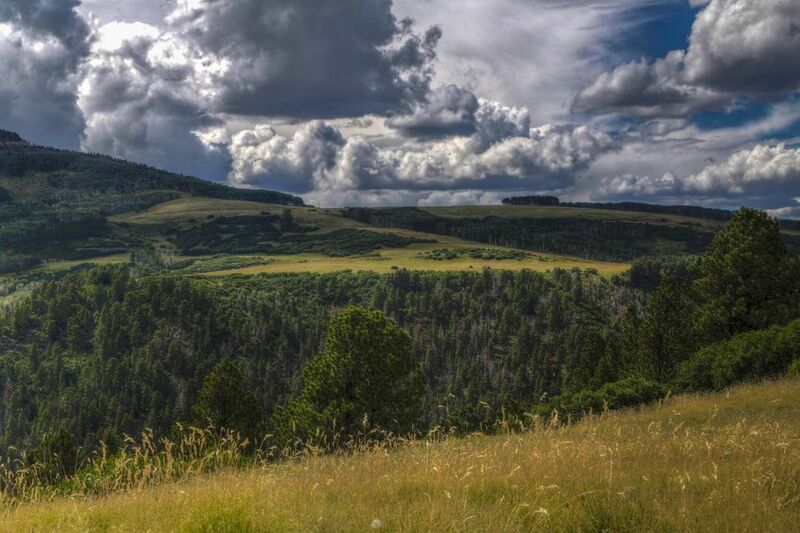 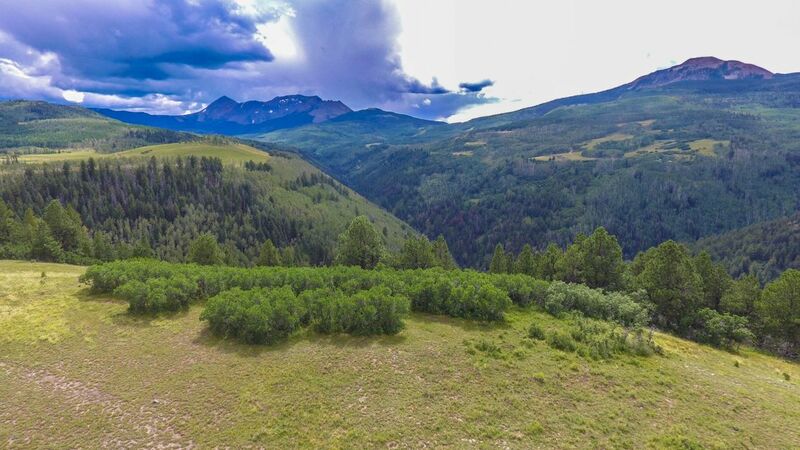 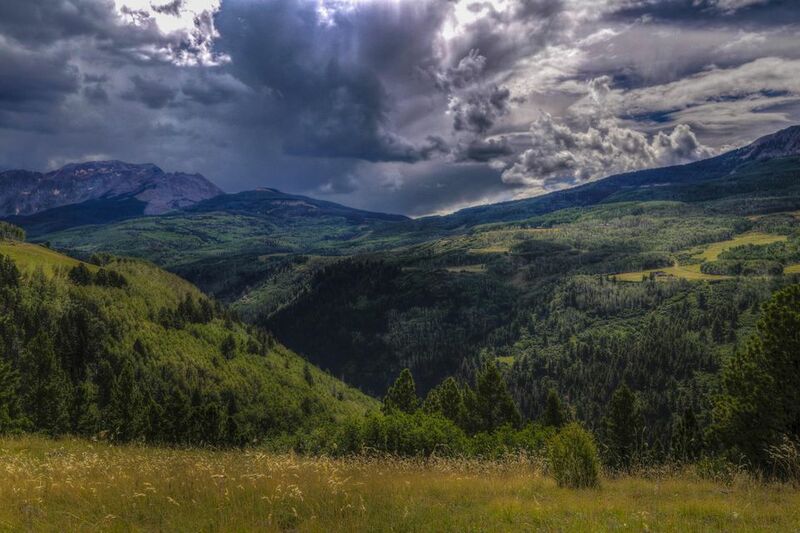 Tbd Elk Creek A3, Placerville CO | 35169 - Telluride Real Estate Corp. 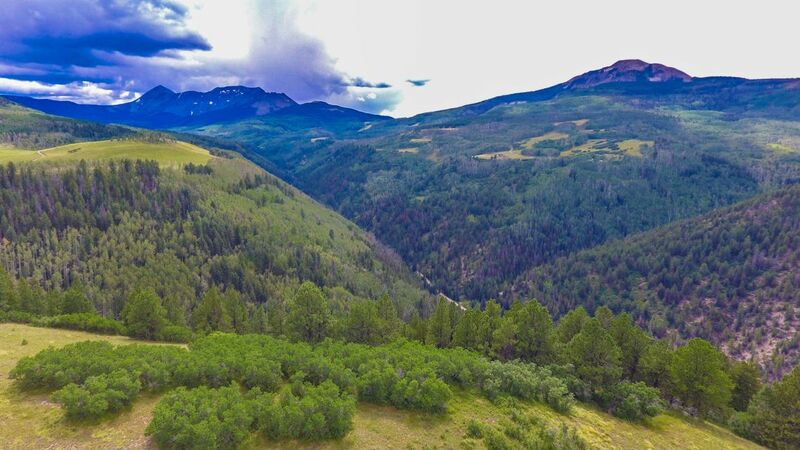 Check out the live web cam on the property. 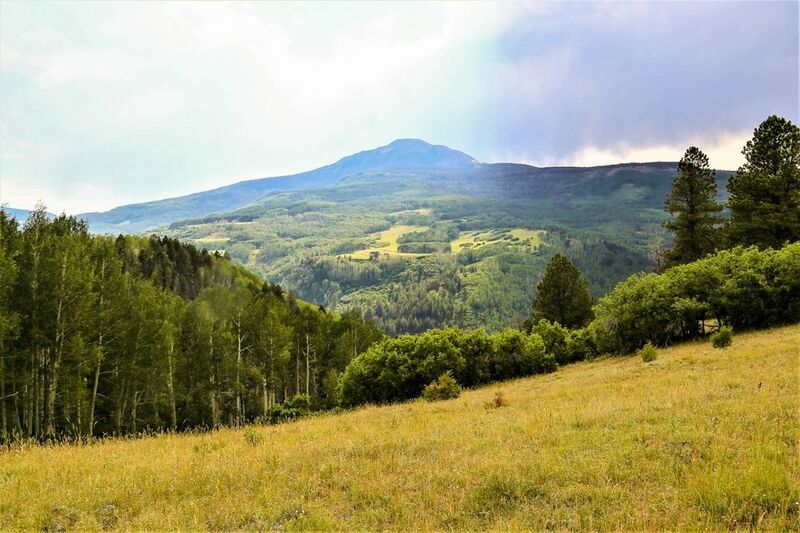 derouen.ddns.net:4333/control/userimage.html Pure Colorado describes this 35.1 acre hill top parcel on Wilson mesa with Wilson Peak as a main backdrop. 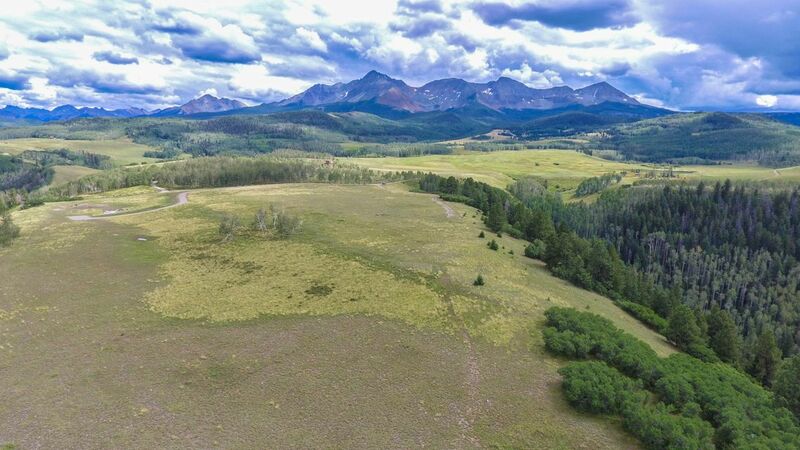 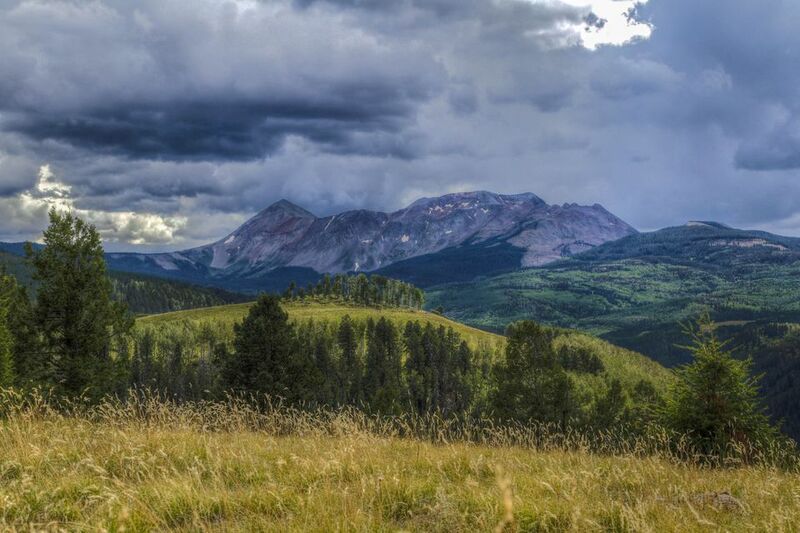 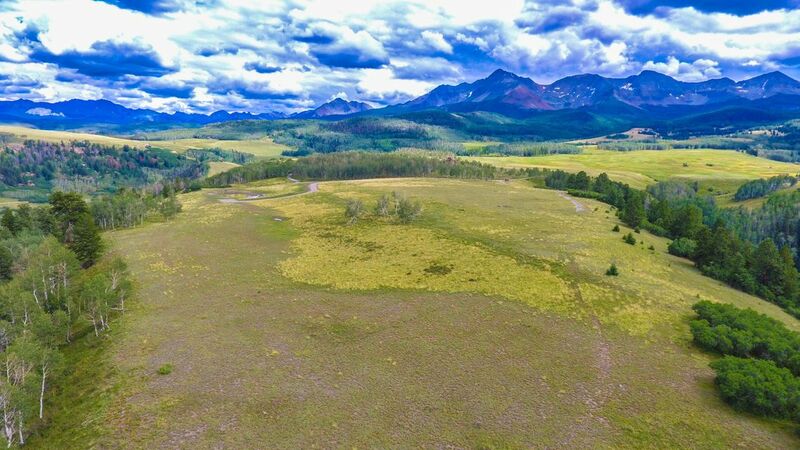 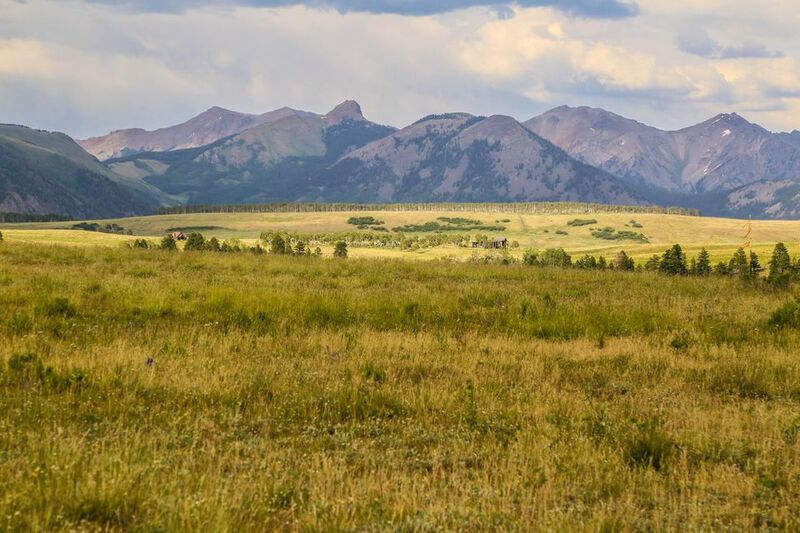 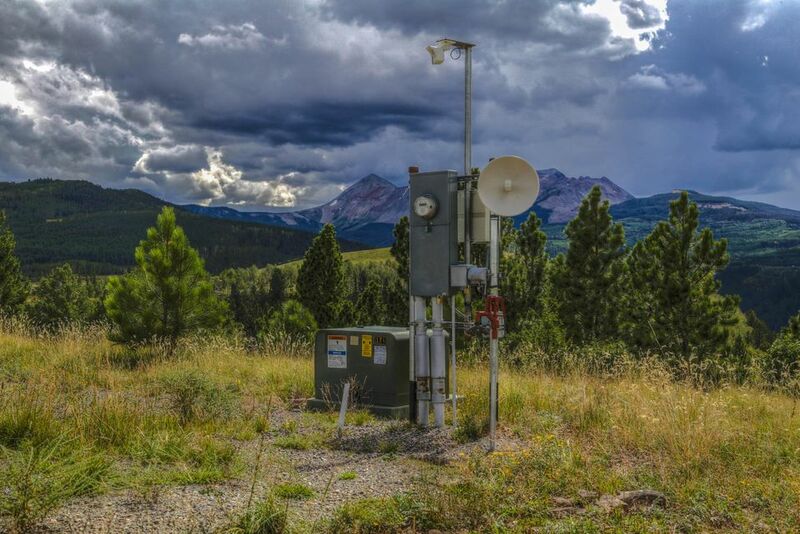 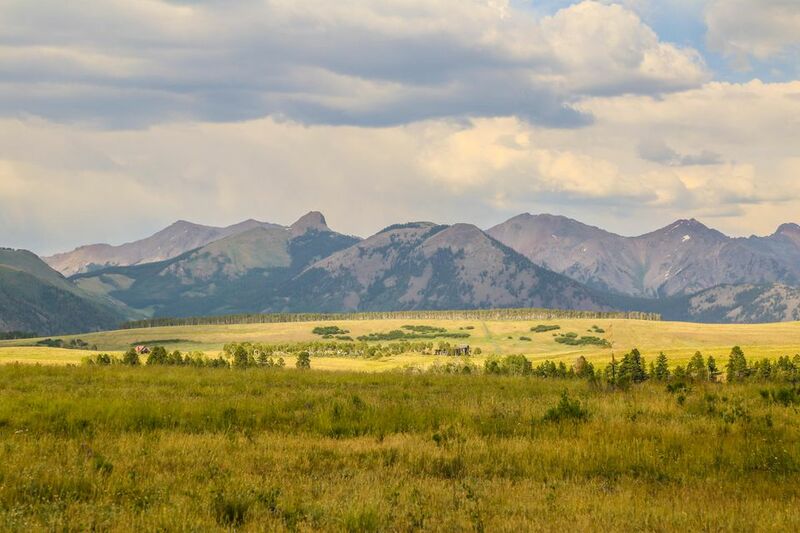 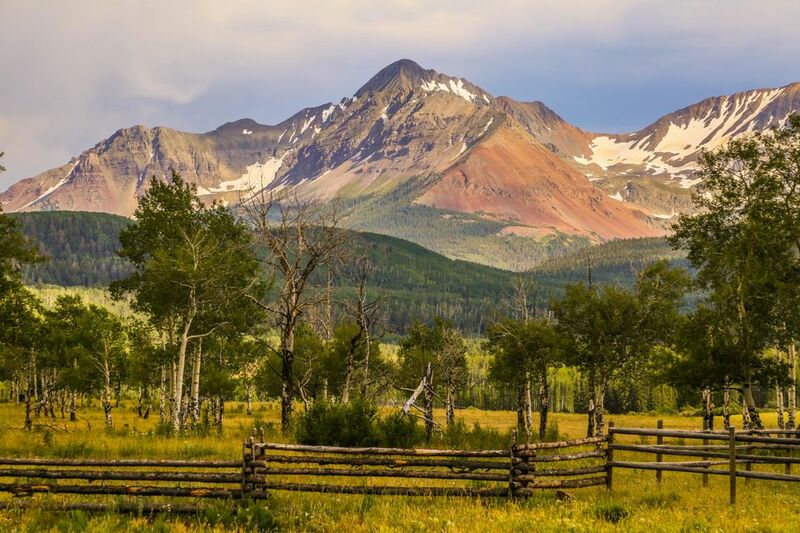 A large flat meadow and building site is surrounded by 360 degree views of all of the great mountains around Telluride. 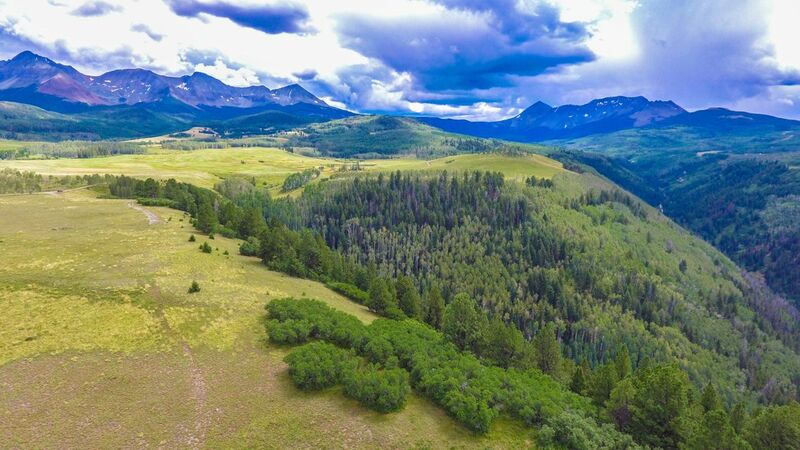 Large pines and beautiful aspen groves ring the property, and there is a large timbered hillside that offers shady slopes and plenty of land on which to play. 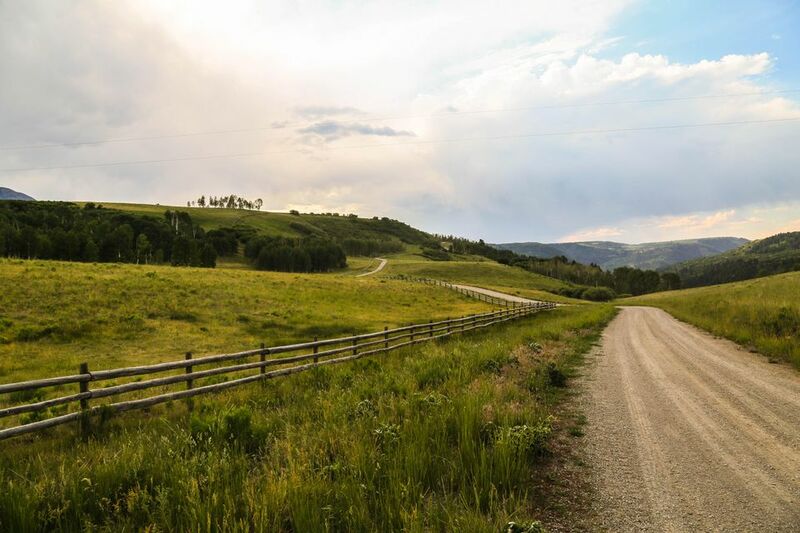 Property next door is also available for a potential larger combination. 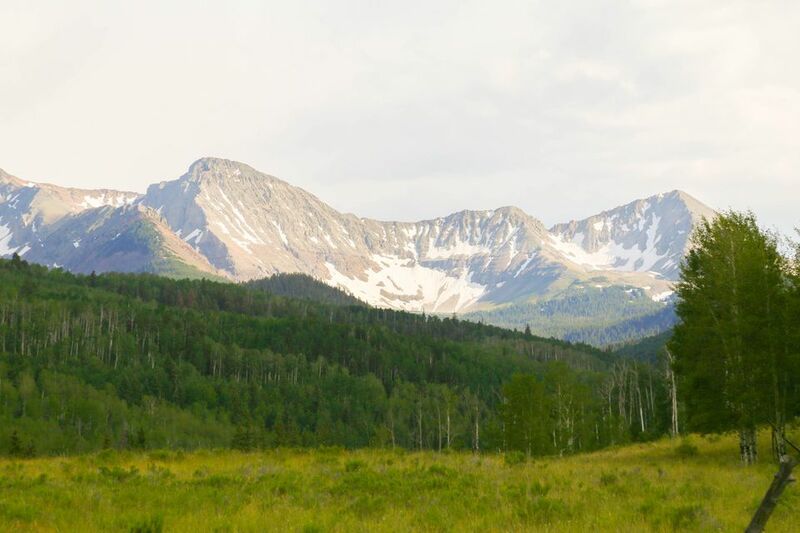 Drive up today to see what a magical piece of land this really is.